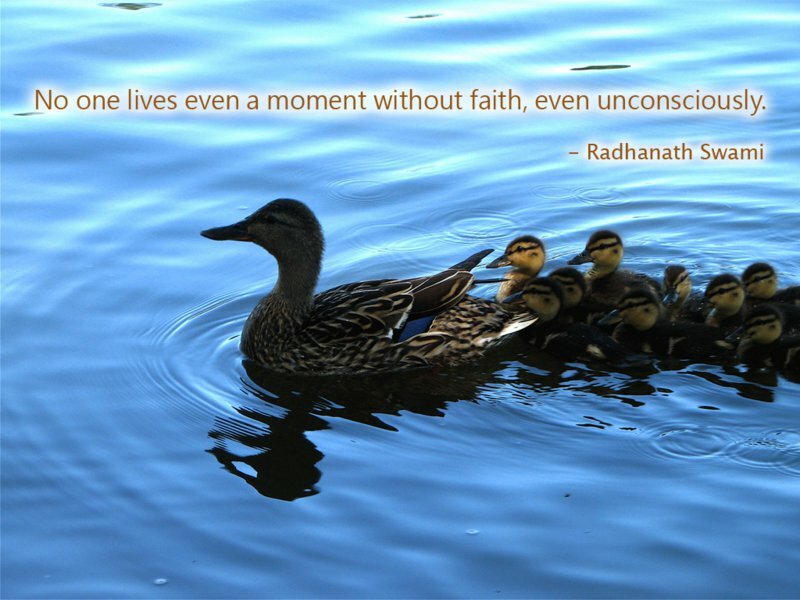 No one lives even a moment without faith, even unconsciously. 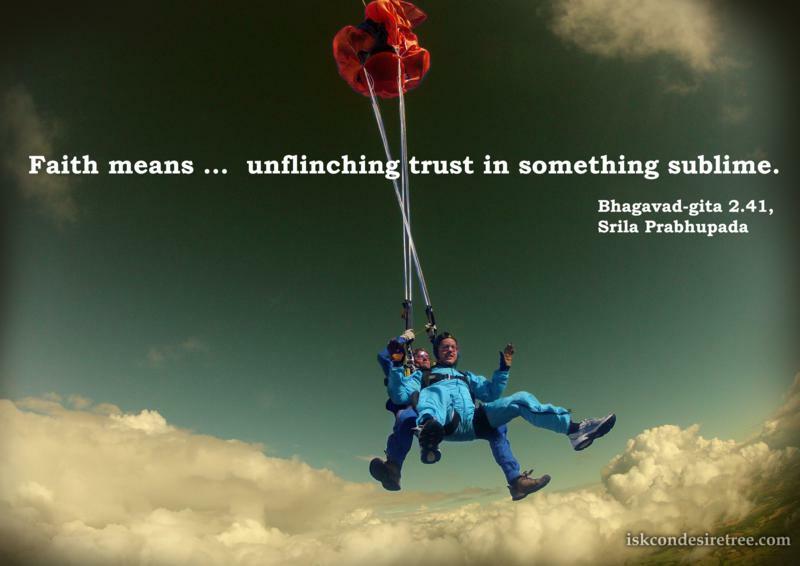 Faith means… unflinching trust in something sublime. 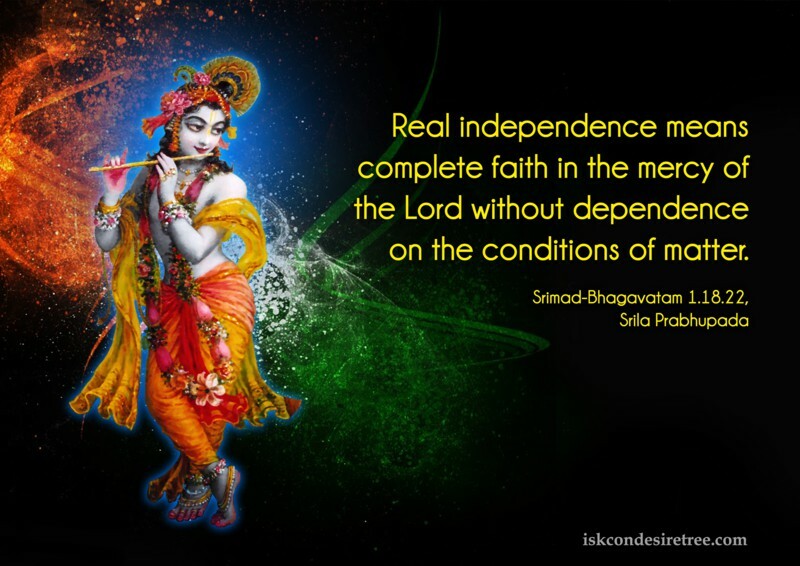 Only to those great souls who have implicit faith in both the Lord and the spiritual master are all the imports of the Vedic knowledge automatically revealed. 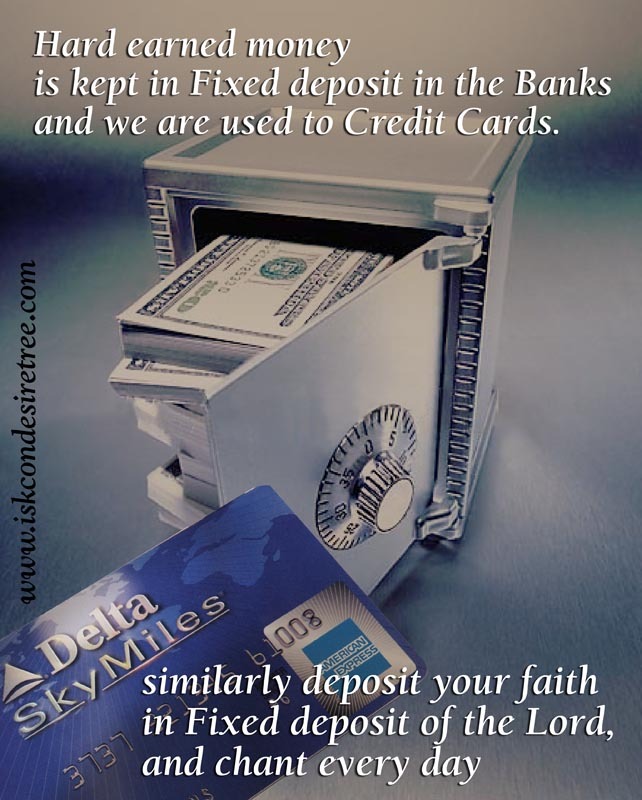 Hard earned money is kept in fixed deposit in the Banks and we are used to Credit Cards. 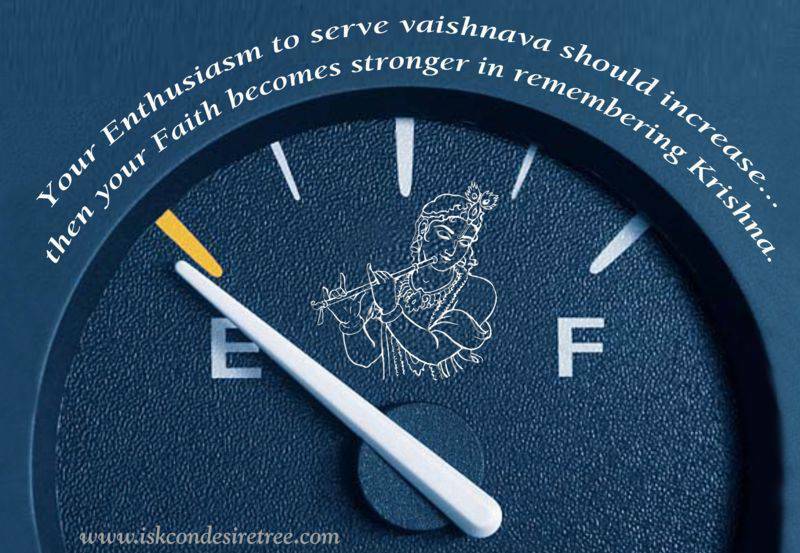 Similarly deposit your faith in fixed deposit of the Lord, and chant every day.